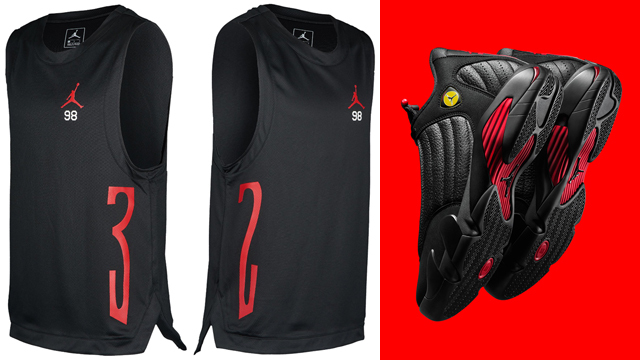 Keep cool when lacing up the Air Jordan 14 “Last Shot” sneakers this summer with the Jordan Retro 14 Basketball Mesh Tank that’s available in time for the AJ 14 Retro shoe’s return. 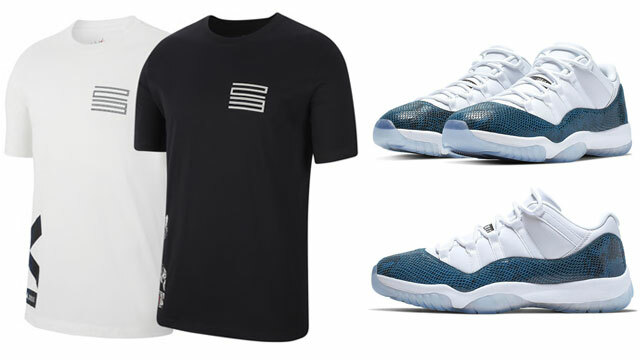 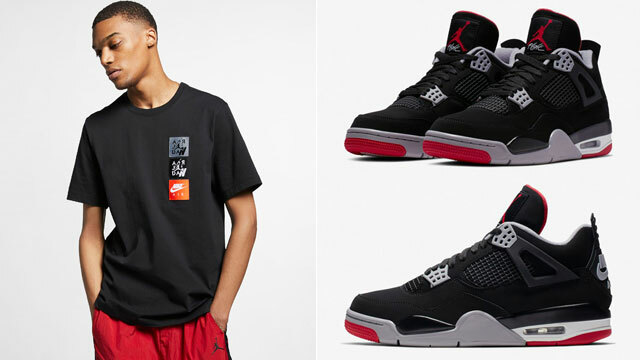 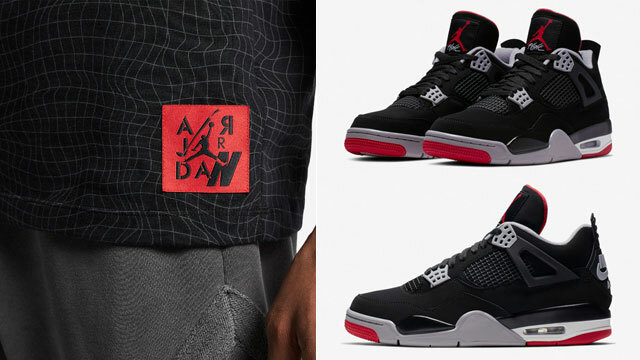 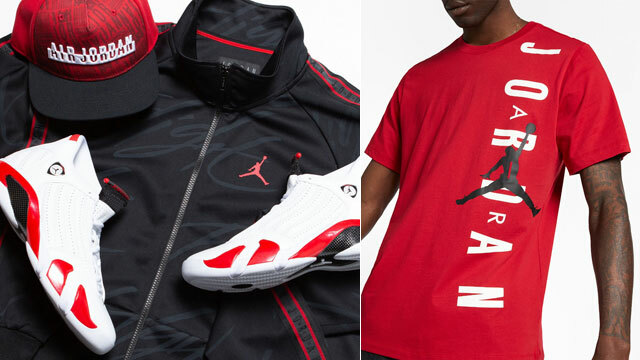 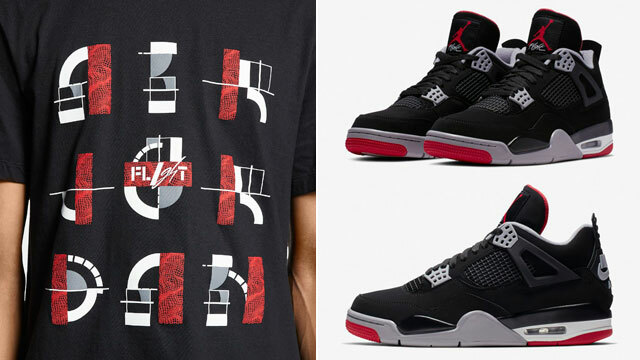 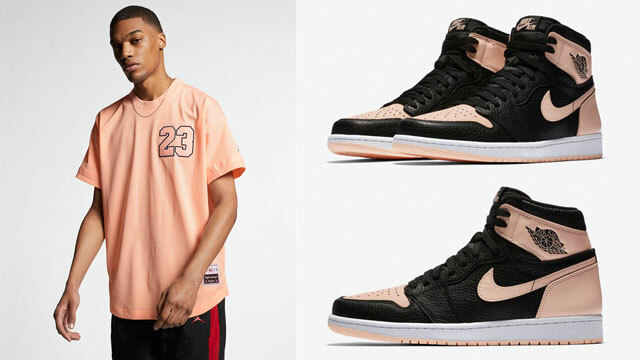 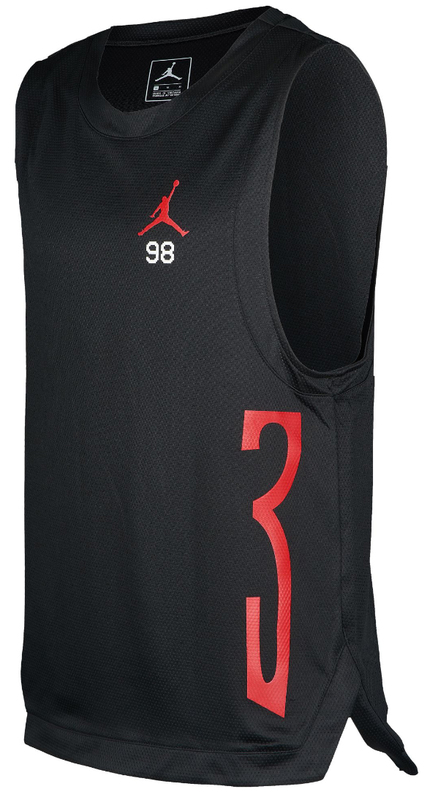 Inspired by the kicks with Jordan 14 signature graphics on the sides and a nod to 1998 on the chest when Michael Jordan sunk the game-winning jumper over the Utah Jazz during the NBA Finals, this new Jumpman tank also features Dri-FIT technology to wick away sweat, keeping you cool and dry during the warmer days. 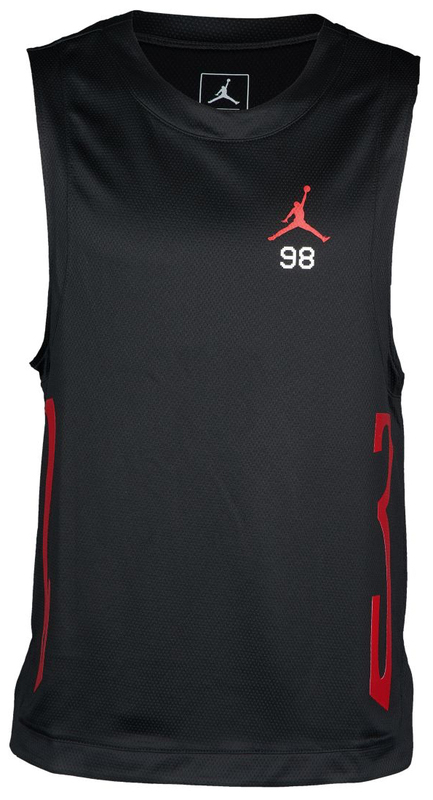 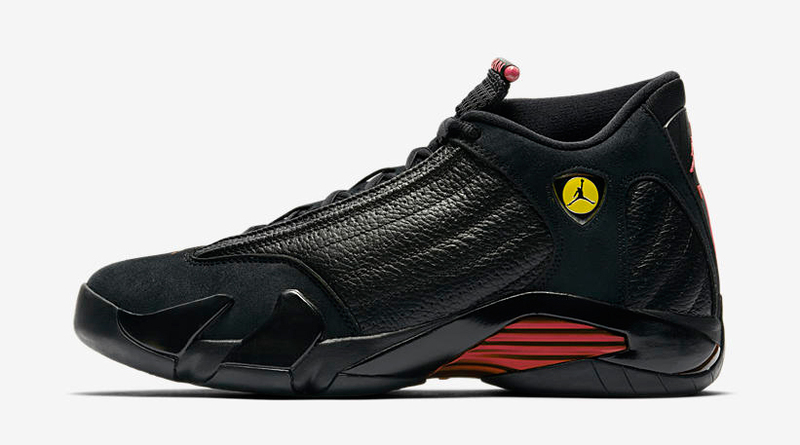 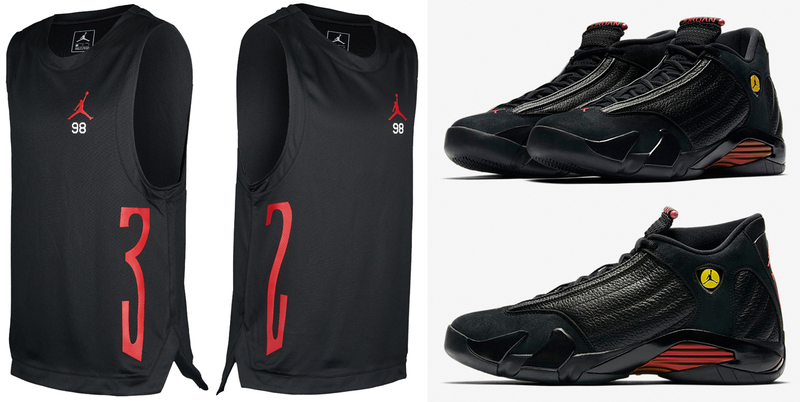 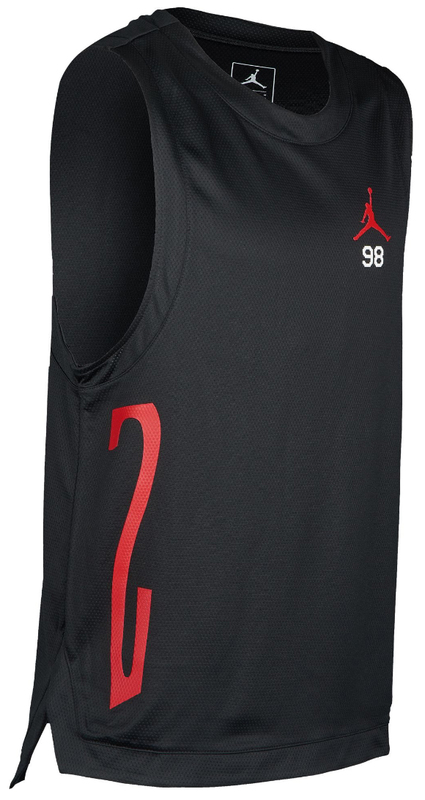 The Jordan Retro 14 Basketball Mesh Tank is available at Footlocker.com.